The southern United States has a culture all its own, and most Southerners are fiercely proud of it. 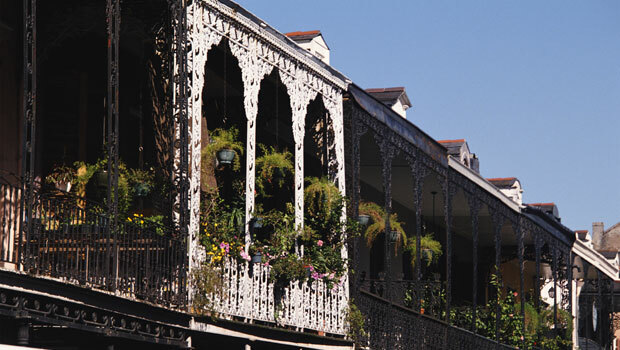 The rich history of the Southeast can be seen in its friendly small towns and big cities like Atlanta, Memphis, New Orleans, and Charleston, and in its music, art, cuisine, and culture. Home to bluegrass, jazz, gospel, the blues, and Elvis, the musical influence of the Southeast is hard to deny. International visitors won’t be disappointed by the music, art and entertainment activities in the region. As for its cuisine, Southern cooking is influenced by many cultures, including Mexican, French, British, Creole/Cajun, Central and South American, and Caribbean. While working and traveling in the Southeast, international visitors may get the chance to try specialties like po’ boys, gumbo, fried chicken, barbecue, catfish, Key lime pie, or even alligator! As the site of many Civil War battles, the Southeast also offers many historical sites and attractions, like Fort Sumter in South Carolina, Antietam in Maryland and Vicksburg in Mississippi. Outdoors enthusiasts may enjoy hiking parts of the Appalachian Trail, a backpacking trail that run from Georgia to Maine in the northeast United States, or visiting one of many national parks in the region, like the Great Smoky Mountains National Park in Tennessee and North Carolina and Shenandoah National Park in Virginia. Or you may wish to enjoy the beach towns along the East Coast and Gulf of Mexico.